This notification is to inform all our patients that Ala Moana Dental Care will be closed on Thursday, August 23rd in need of preparation for Hurricane Lane. We are trying to contact all patients scheduled today by phone. If we are unable to reach you this morning we will contact you again when we are back in the office to get you rescheduled. 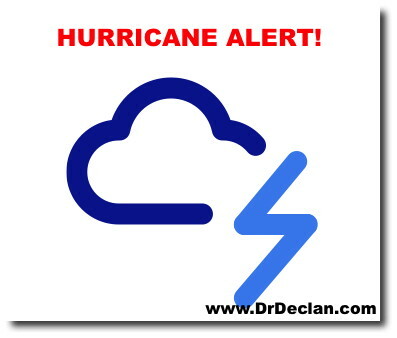 Ala Moana Dental Care will notify all patients later this evening about the status of the office for Friday based on the weather reports given out at 5pm this evening. Take care, be safe, and we look forward to seeing you at the office soon.